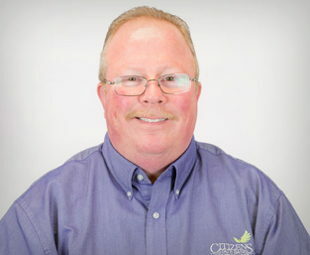 Rich has been in banking over 20 years – almost all of that as a branch manager at CSB. He finds he still enjoys helping customers, especially with their “firsts,” (first car, first home) and helping them pay off credit card debt. (If you need advice for getting out of debt, Rich is your man.) On the weekends, you’re likely to find Rich in a camper with his family, including his grandchildren. If you’re in New Castle and need a banker with knowledge and experience, contact Rich today!